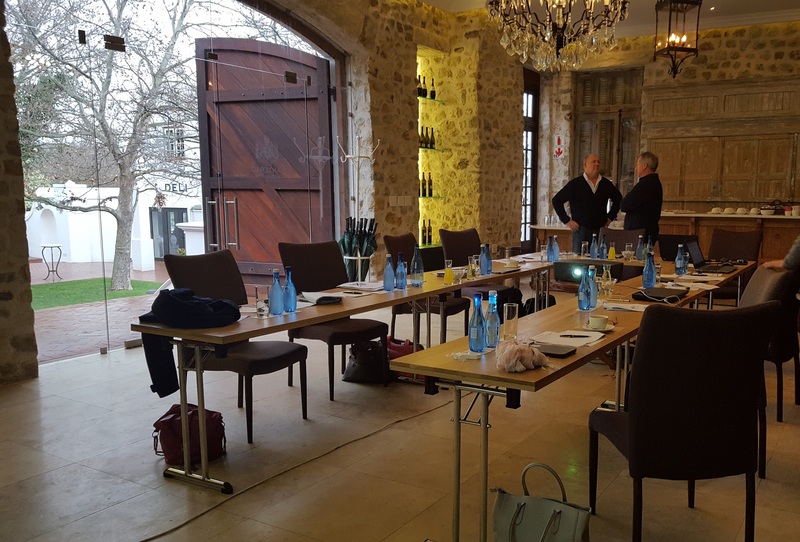 On 12th August 2016, Sancert held an ISO conference at the Lanzerac Wine Estate in Stellenbosch for ISO consultants and auditors to get together and discuss the standards. What an ISO standard is and what it should do. 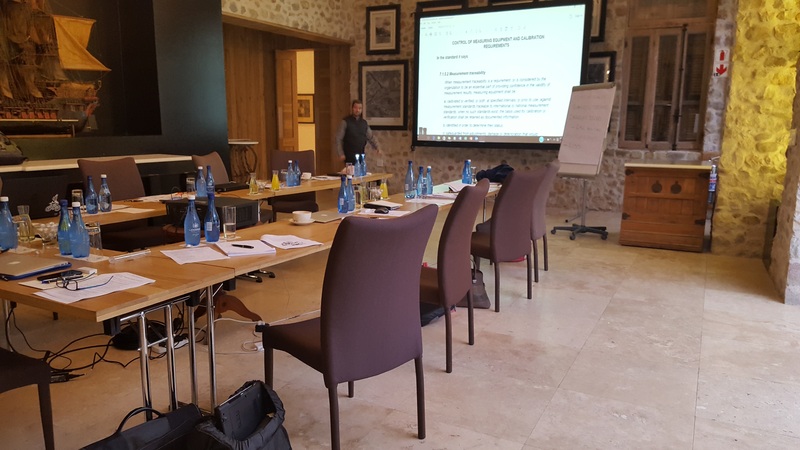 Things we should be aware of regarding the new ISO9001-2015/ ISO14001-2015 and the coming ISO45001-2016 standard. Scope of QMS and the Process Map. Leadership and top management commitment demonstration. Control of measuring equipment and calibration requirements. 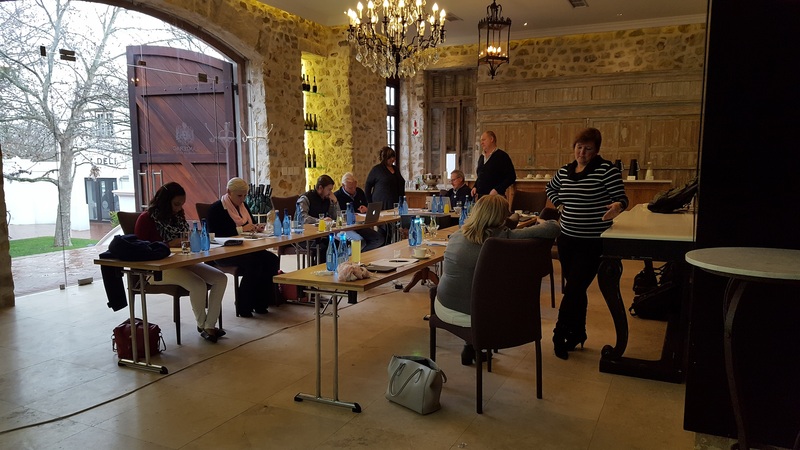 Training competence and awareness requirements. 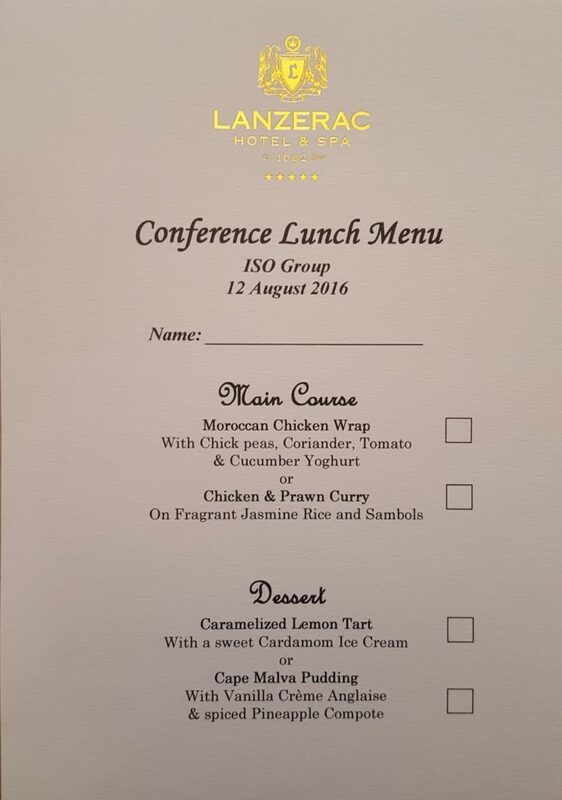 The day was not only a success because of the positive outcomes but also due to the fact that we were so well looked after by the staff of Lanzerac, not to mention the amazing food we enjoyed all day!